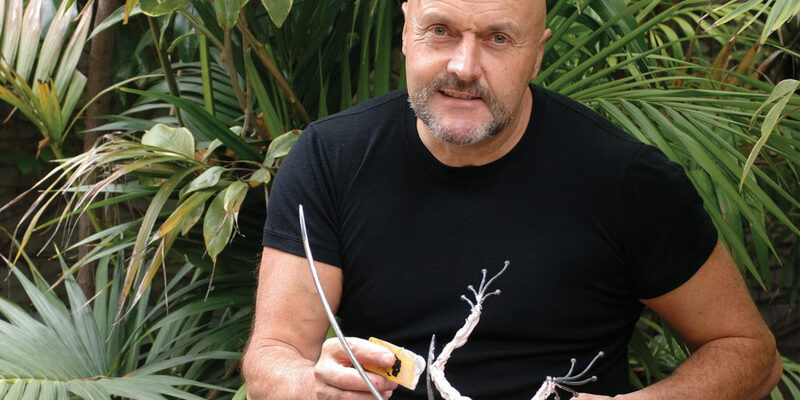 Celebrated Sculptor The Frogman to return to Padstow’s Quay Art. 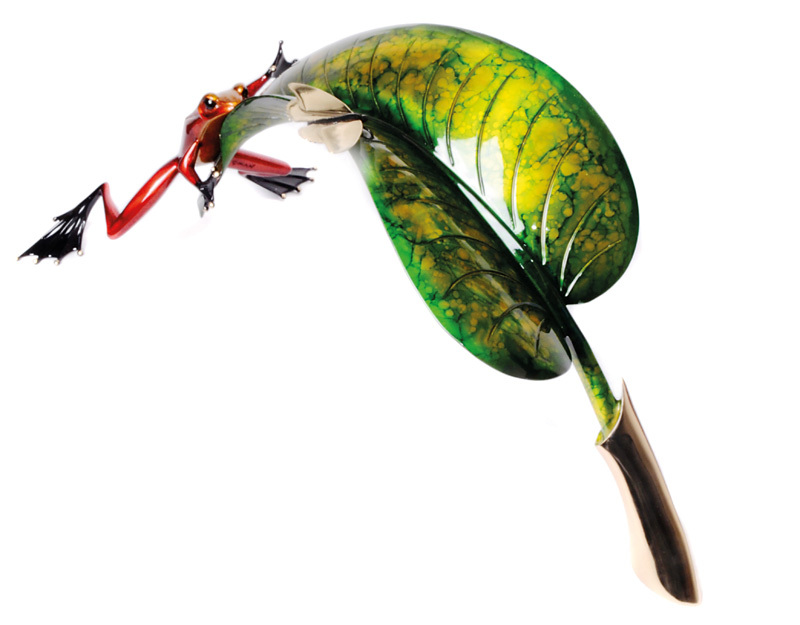 For artist Tim Cotterill, the shiny little frogs found in the secluded woods of his childhood in the English countryside were the beginning of a life-long fascination that has led him to be known as The Frogman. 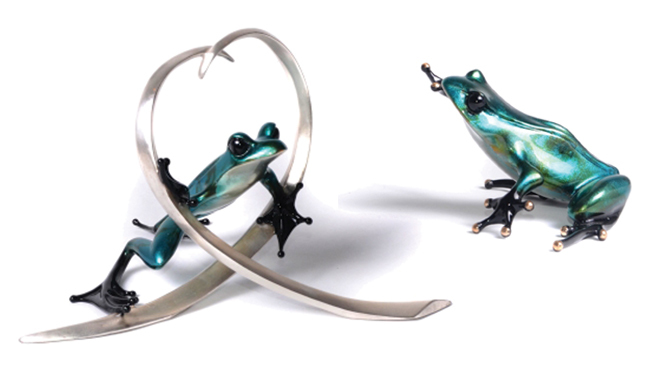 Tim’s much-admired bronze sculptures perfectly capture the whimsical character, jewel-like quality and pure joy of these beautiful little creatures. While appearing to have been made from glass, these highly sought after collectors’ items are actually incredibly heavy, having been cast in solid bronze. They’re created following The Egyptian Wax Method and a six-step process that finally results in the stunning jewel-like patina. Check out the fascinating video on Quay Art’s website to discover more. 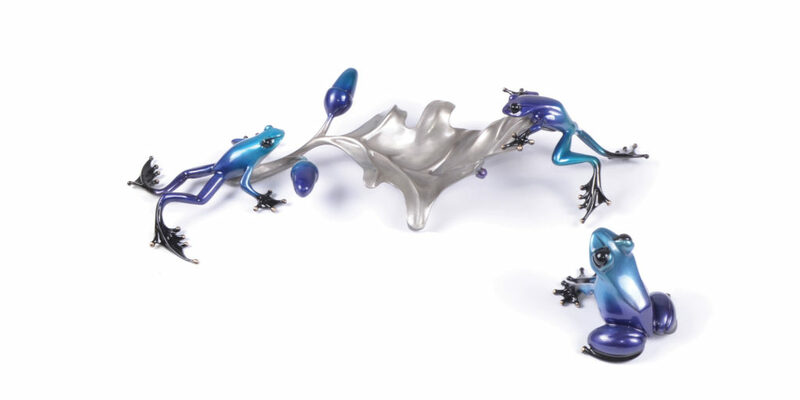 Learn more about Tim’s inspiration and have him engrave your favourite frog sculpture, as well as viewing the stunning Frogman Collection, including two beautiful new frogs, released especially for the occasion: Stardust and Sapphire – with rich silver nitrate patinas in turquoise blue, purple and silver, available in limited editions of only 50 and 100 respectively. 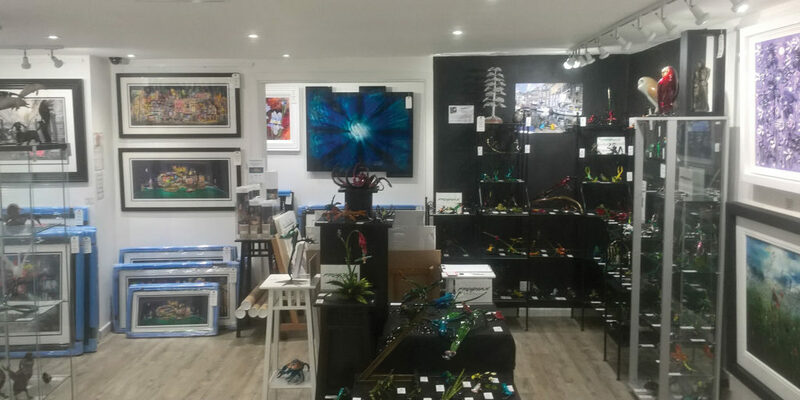 Located in the pink building on the harbourside, Quay Art is an independent, contemporary fine art gallery offering a wide range of ceramics, sculpture, jewellery, original paintings and limited editions from internationally recognised artists. 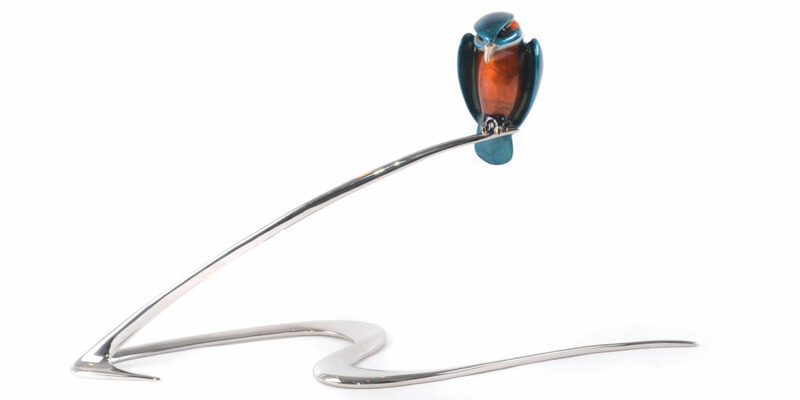 The gallery has built a sterling reputation for unique, distinctive artwork, with plenty of colour, humour and originality on display. Open seven days a week all year round, expect the unexpected! "... visit us to appreciate these stunning sculptures for yourself."